From America’s premier sportswriter, the definitive, #1 New York Times bestselling biography of Joe Paterno and the story of America’s love affair with football. Joe Paterno believed that football was a way to teach young men how to live. He coached at Penn State for 62 years. In the course of his years as a head coach, his teams won 409 games, a Division I record. At the end of his life, more than 100 of those wins were invalidated by the NCAA because of the crimes of a longtime assistant coach, Jerry Sandusky, and Paterno’s alleged knowledge of those crimes—knowledge Paterno denied until his death. In the process, the name Paterno—the name he had spent a lifetime building—came to represent scandal and controversy. 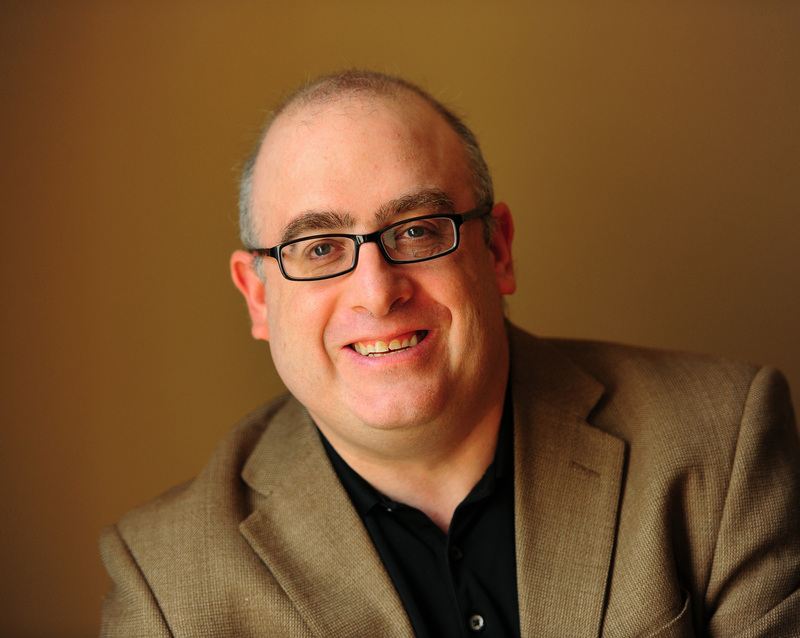 Joe Posnanski lived in State College, Pennsylvania, through the turbulent final months of Paterno’s life and was with him and his family as the scandal that eventually consumed him unfolded. Now with a new afterword, Posnan­ski’s book delves deep into the life of Joe Paterno, going back to his childhood days in Brooklyn and his college days at Brown, and looks at him through the eyes of the young men he coached. It is a portrait that goes beyond the daily headlines and into the life of a stubborn idealist, a teacher, and a flawed but principled man who, to the very end, loved to coach. "Paterno is a portrait very much in three dimensions. It is the story of an extraordinary life." 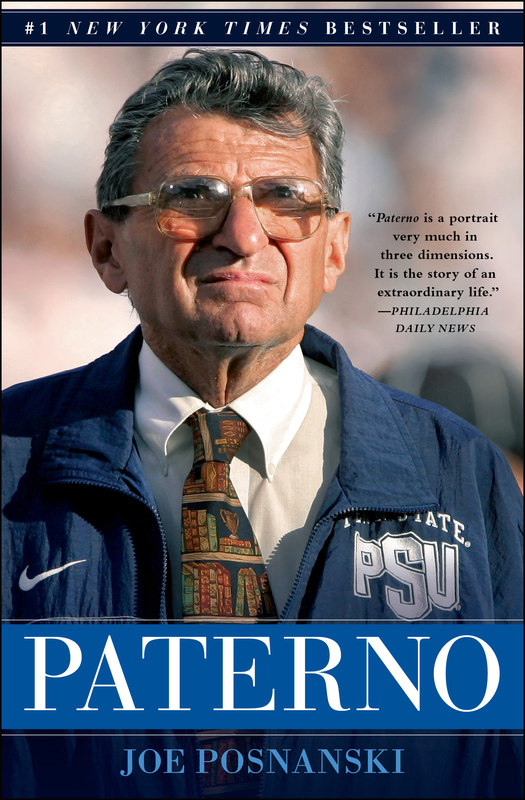 "Paterno adds grain and texture to the historical record.... makes a cogent case for absorbing Paterno's entire legacy." "I urge you to read [Paterno]. . . A life is never defined entirely by a man's good, or by his bad." "It is exhilirating to read of Paterno the man and gripping to read of his downfall."